Square Enix finally dropped details about the upcoming Final Fantasy XV multiplayer expansion, Comrades, alongside the announcement that the expansion will have a closed beta from August 3 to August 8. From the info presented on the game’s official website, Comrades doesn’t sound all that different from an MMO (think: Final Fantasy XIV: A Realm Reborn lite). In the release version, users will use character creation tools to build their own avatars. The main crew — Noctis, Ignis, Prompto, and Gladiolus — will also be playable in Comrades in future updates. After creating your character, you can link with up to three people online to take on quests cooperatively. While the nature of the quests has not been revealed, at least some of them will have storylines, and players who wish to explore alone will be able to fly solo as well. There will be numerous outposts and base camps to rest at between quests, and base camps will also serve as a place for friends to come together and hang out before going out for new adventures. Comrades will have an expanded assortment of weapons, including polearms, shield weapons, and crossbows, each of which come with inherent abilities and XP. Both your in-game character and weapons can be upgraded and customized through rewards garnered in quests. Additional quests and activities can be unlocked by securing Meteorshards. In Comrades, players will collect Royal Sigils, which will give your character special powers. While we don’t know much about the sigils yet, Square Enix claimed they will be a focal point in the expansion. 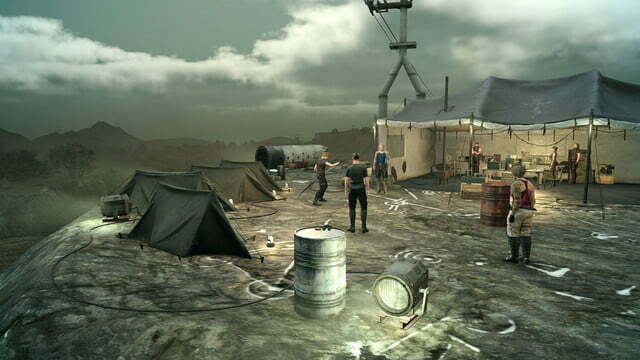 Final Fantasy XV staples like cooking meals and taking photographs will return in Comrades. One thing that isn’t clear is whether Comrades will take place on the existing map, or if new areas will be added specifically for multiplayer. 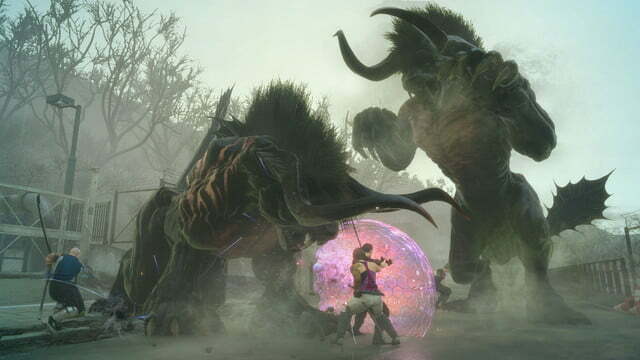 No release date for the expansion has been announced, but when it was initially revealed, Square said that Comrades was to be the last portion of Final Fantasy XV DLC. Assuming that’s still true, Comrades will release sometime after Episode Ignis arrives in December. Episode Ignis is the last character-centric DLC piece, following Episode Gladiolus and Episode Prompto, both of which released earlier this year. Comrades is included in Final Fantasy XV‘s season pass ($25), but a standalone price, if any, has not been set. To access the upcoming beta, users must own the season pass and have either an Xbox Live Gold or PS Plus subscription. 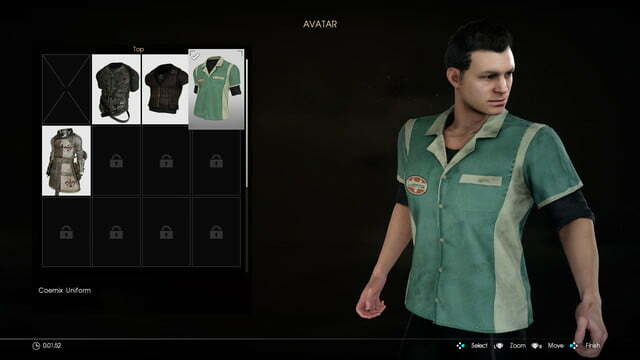 In the beta, players create up to eight custom characters, and choose between three quests, with each one containing three parts. 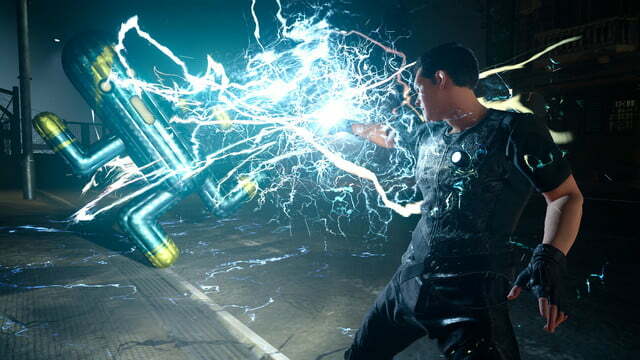 The full version will let you join up with friends, but in the beta, Square Enix will connect with three other players via matchmaking.